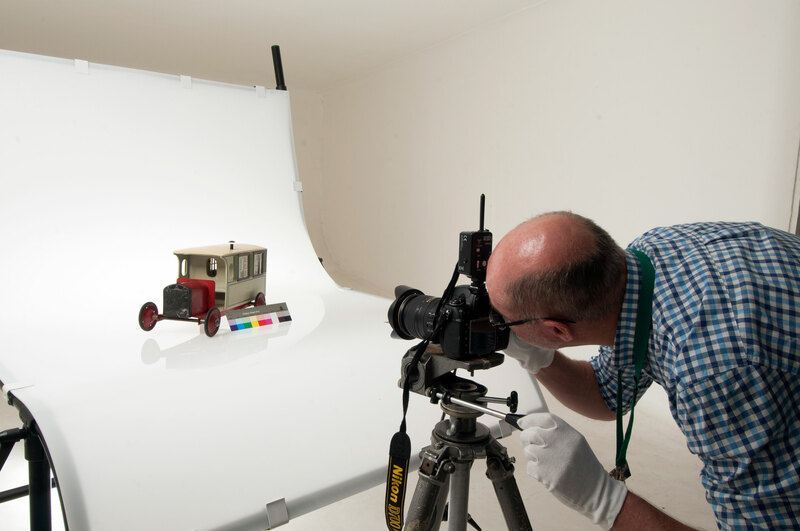 Our Collections have been designated by Arts Council England as being of national and international importance. As an Accredited Museum, we adhere to nationally agreed standards that ensure we operate as a sustainable, focused and trusted organisation. 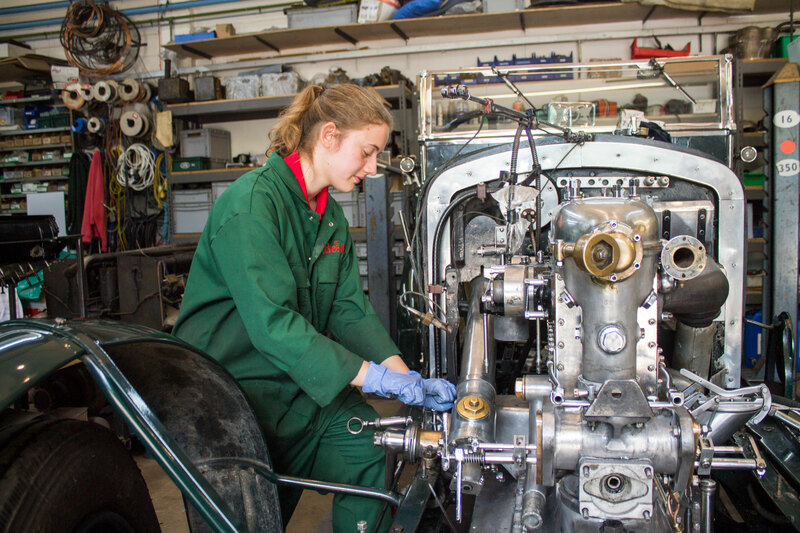 The National Motor Museum has a responsibility to care for its Collections to ensure they are preserved for future generations to enjoy. 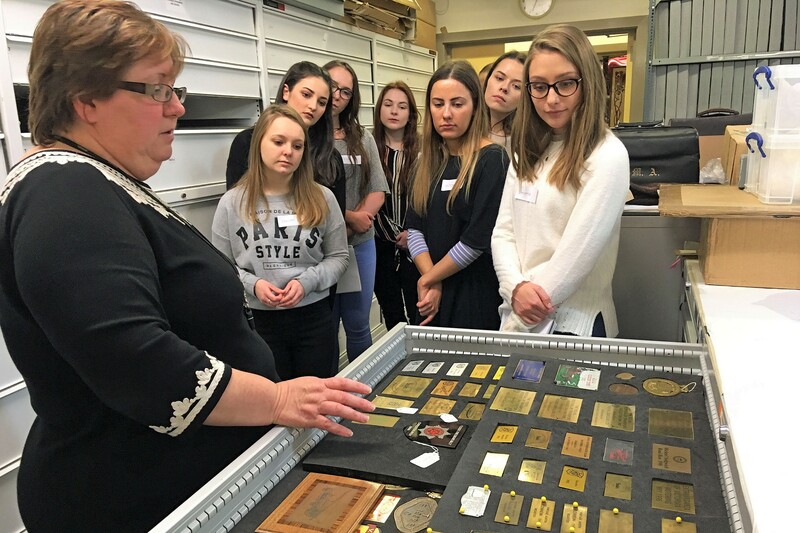 The Collections Team and the enthusiastic volunteers who work alongside them undertake specialist tasks on all kinds of items. 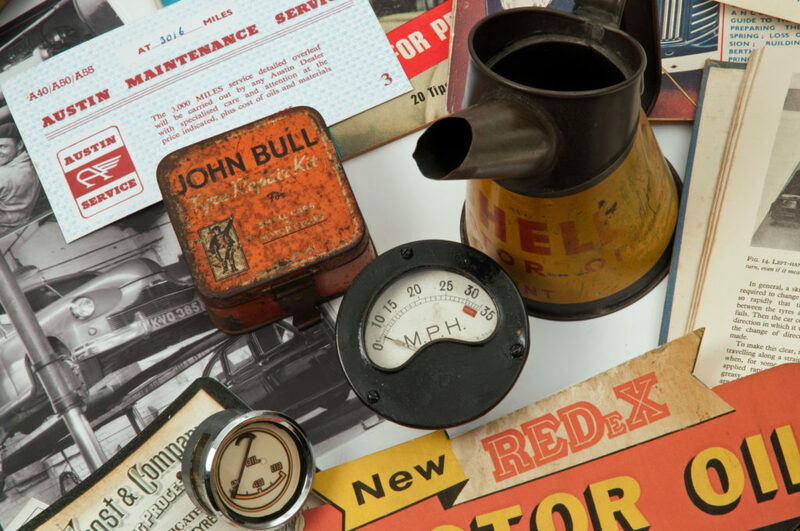 Our Vehicle and Object Collections represent motoring on the roads of Great Britain. Other collections have worldwide subject coverage. 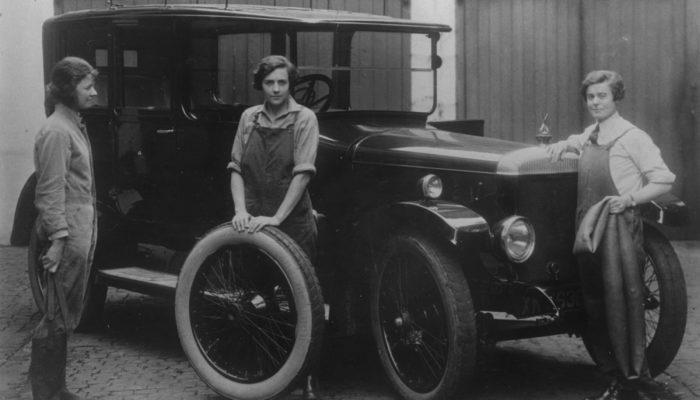 All relate to the motorcar, its development and social context. 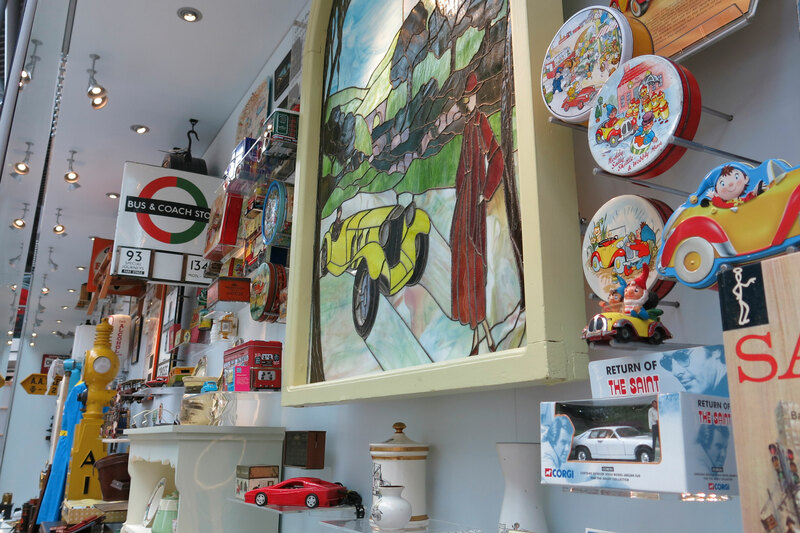 The Shell Heritage Art Collection and the Caravan and Motorhome Club Collection are also hosted at the National Motor Museum. 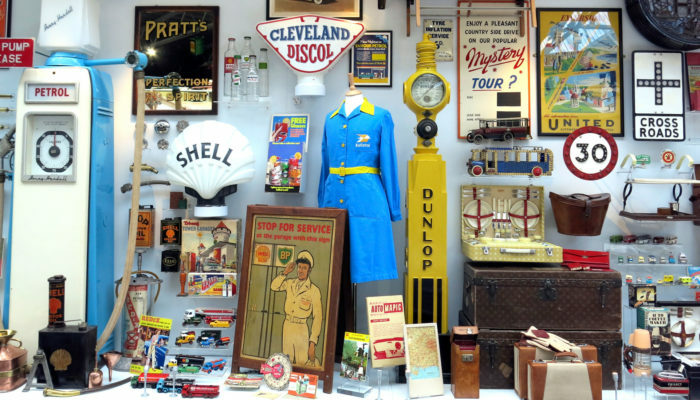 Many of the vehicles and associated motoring items can be seen on display in the National Motor Museum. 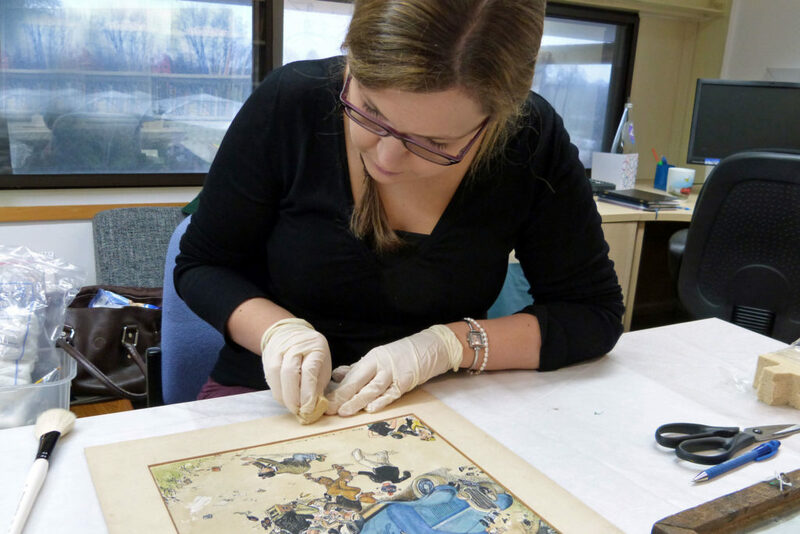 Other Collections are housed in the Collections Centre; these are available to the public through the Enquiry and Research Service, or appointments with the curatorial staff. We also run a commercial Motor Picture Library and Film and Video Library. Our Collections cover all aspects of motoring. Most items at the National Motor Museum are owned by the Trust. 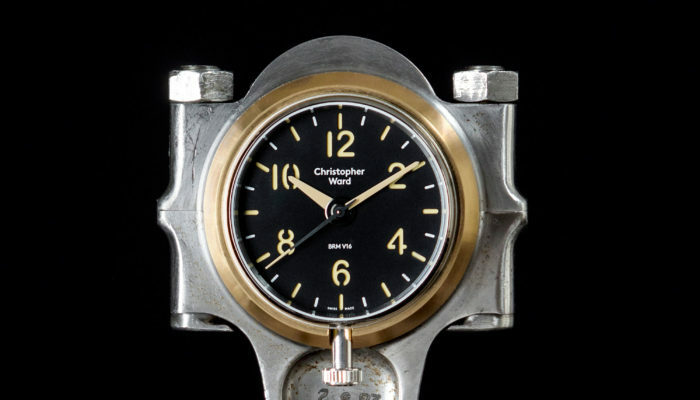 Some items are on loan from other collectors or museums, and some from Lord Montagu. The Collections are growing all the time. In common with other museums, we have a Collections Development Policy which defines our areas of interest and helps guide our decisions about what we acquire. Many of the wonderful items in our Collections have been kindly donated. If you would like to offer an item to the National Motor Museum Trust please contact us.